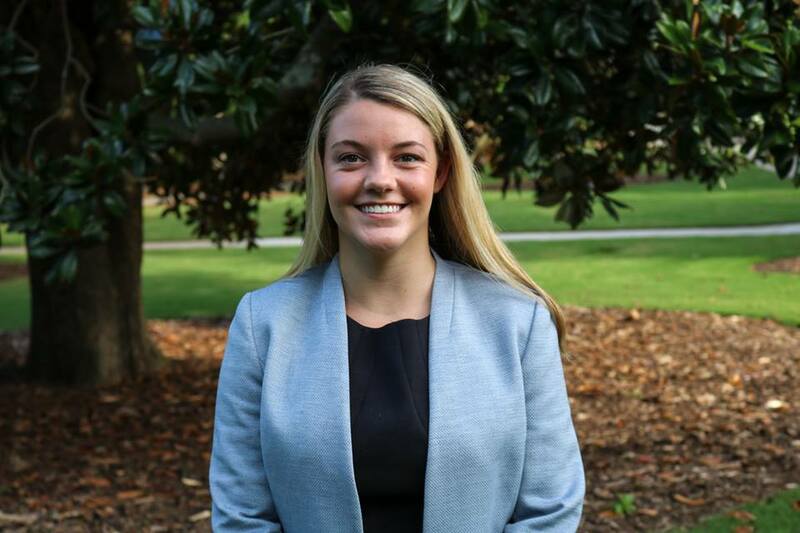 Rachel Thornton is a senior at the University of Georgia majoring in Public Health with a minor in Global Health. Outside of the fellowship, Rachel has been a dedicated UGA Miracle member as well as a Phi Mu Recommendations Chair. During her time at UGA, she took part in the prestigious Washington Semester Program and also went on a service-learning study abroad trip to Tanzania. In the future, Rachel hopes to work abroad or in Washington, DC, to advance health policy efforts!